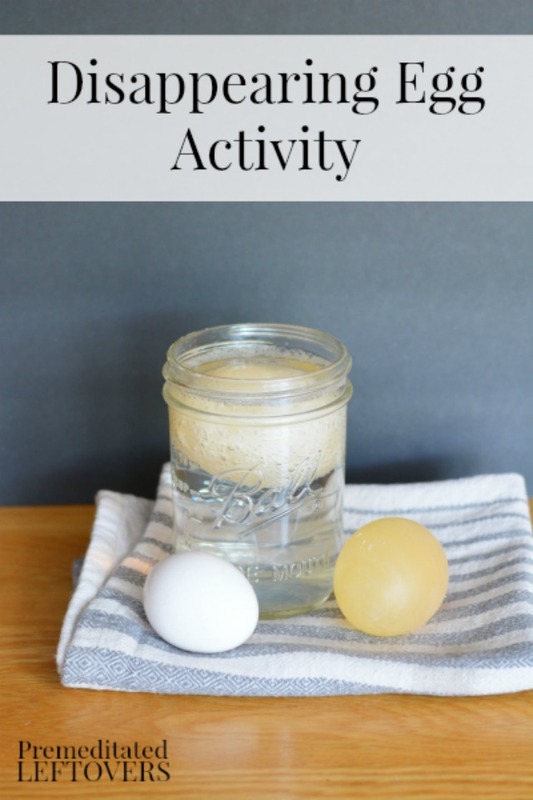 Disappearing Eggshell Activity for Kids - A fun science experiment for kids! 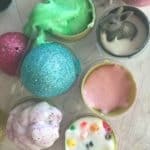 Here is a fun and educational disappearing egg activity for kids! 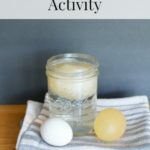 This egg experiment is a great letter “E” activity for preschoolers and a fun science activity for older kids! If you are using this Disappearing Egg Activity for Kids with older elementary kids, below is some background. The eggshell dissolves because eggshells contain calcium carbonate, the main ingredient in many antacid tablets. This dissolves in the acidic vinegar to produce calcium ions (which stay dissolved in the vinegar) and carbon dioxide gas. The carbon dioxide produces the bubbles that you will see while the egg is dissolving. Now that you know the science behind this cool activity, below is everything your kids need to give this fun science experiment a try! 1. Gently place the egg into the mason jar. 2. Fill with vinegar leaving 1/2″ space at the top. It is important to leave room at the top of the jar or it might burst from the carbon dioxide gas produced by the reaction. 3. Loosely cover the jar with the lid and ring. Again, make sure it is not too tight so that the gas can escape the jar. 4. Let sit for about two days. 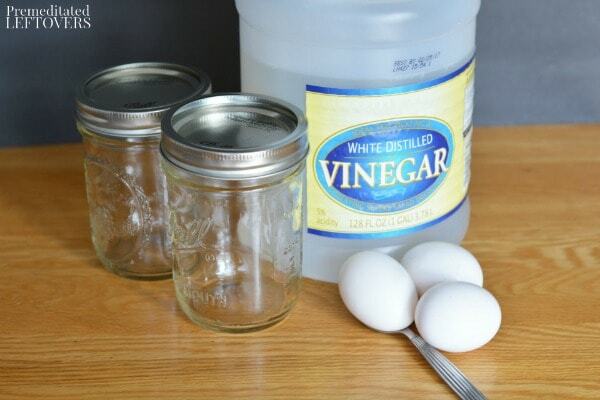 Remove from jar and rinse off in water. Enjoy your shell-less egg! 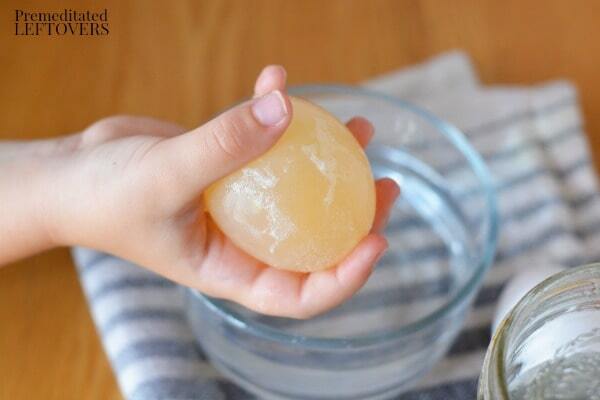 A fun science experiment for kids that allows them to dissolve the hard shell of the egg while keeping the egg intact. Gently place the egg into the mason jar. Fill with vinegar leaving 1/2" space at the top. It is important to leave room at the top of the jar or it might burst from the carbon dioxide gas produced by the reaction. Loosely cover the jar with the lid and ring. Again, make sure it is not too tight so that the gas can escape the jar. Let sit for about two days. Remove from jar and rinse off in water. Enjoy your shell-less egg! Wow! Cool. 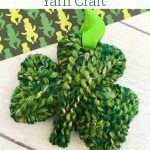 I can’t wait to try this with my preschool class. Start with a raw egg? Yes, you start with a raw egg. 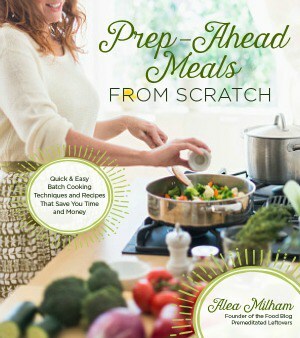 – It’s better to use older eggs, rather than “fresh” eggs. When I do this for the classroom, I buy several cartons of eggs and I search for the ones with the oldest date. I also buy them 2 weeks in advance if I can. The older eggs have a more durable membrane and are less likely to pop when being roughly handled. Especially when kids like to rub any loose extra shell off or when they like to “dry” the egg and get too rough. It’s a significant difference if you do the standard experiment that goes with this (see below). But you won’t get too many popped eggs if you only do these steps and the kids are gentle. – Adding food color to the vinegar will dye the membrane (just for fun). However, it’s neater to see an uncolored one, as you can usually make out the yolk inside if you have enough light to see by. Brighter colors like yellow, orange, and red look best. – You can tell your kids that what they are holding is literally one giant cell. Yes, as in those microscopic biology cells that make up all living things. Eggs are very large cells in general, and bird eggs are one GIANT cell with an extra thick outer membrane (that’s why it doesn’t pop once the shell is gone). Normally a cell that big would have trouble surviving, but an egg cell is a special case. It’s basically dormant, or ‘sleeping’, and all the important cellular stuff is clumped into one tiny area (you can’t see it). – In case anyone is wondering, this is done in Biology classes as a diffusion experiment or demonstration. AFTER these steps shown here – the egg is patted dry and weighed. Then, it is put into different solutions (and re-weighed each time) to show the change in mass. 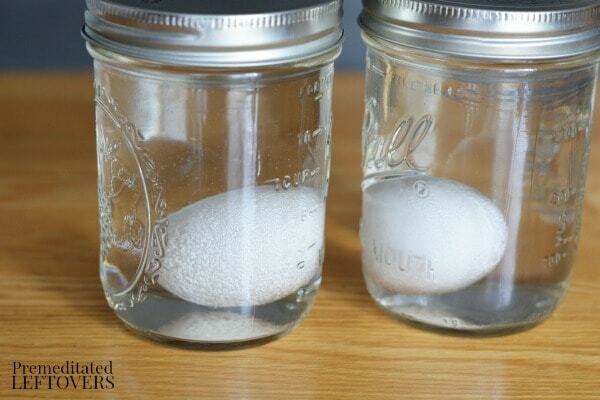 Water diffuses into or out of the egg based on what you let it soak in. The standard is to at least let it soak 24 hours in plain water (water goes in egg, egg gets bigger) and let it soak 24 hours in some highly concentrated solution like cheap Karo syrup or cheap maple syrup (water leaves egg, egg gets smaller and shriveled). Karo is better for classrooms because maple syrup smells good and the kids are VERY tempted to eat it. I guarantee you that at least one kid will eat some when you’re not looking, no matter how much you try to gross them out about it before-hand. If you search for something like “egg diffusion lab” or words like “egg, osmosis, diffusion, semi-permeable, lab, demo” you might find something for little kids. I used this lab for 9th graders, and some teachers use it in middle school. – Also, while I’m writing much more than I intended… I should mention something. The eggs you get from the grocery store will never be a chicken. Not even if they had stayed with the hen. Those stories of cracking open an egg and occasionally getting a partial chick inside from your grandparents are from the olden days of local farm eggs. Modern grocery eggs are from chickens that never see a rooster – thus the eggs they make are just a cell of themself getting released. 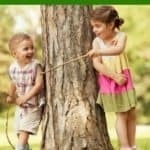 Farm eggs, however, well – life on the farm can involve roosters and sometimes those roosters get in with the hens and the magic of babies happens. Then the hen can lay an egg that contains a new life, and you might end up with one of “those” eggs. So just stick with the regular eggs from the regular grocery store for classroom use. I can’t thank you enough for all the explanation. I am a science teacher but lack science knowledge. thank goodness i stick to elementary level. nonetheless, i needed the lesson to help out my little guys! How long do this experiment take? can i do this for my preschool class? Does it matter on the size of jar? Could I use bigger but just add 16oz of vinegar? Thank you for sharing this idea!! 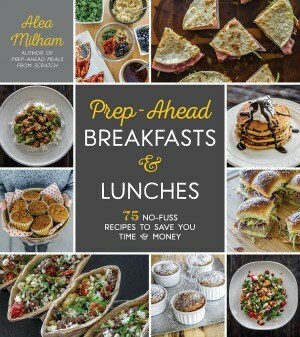 I have 2 toddlers and a 10-year-old that I think will like this. We’re going to try it out this weekend! Wow, really cool trick to try.